Singer-performer Lalitya Munshaw will be seen live in Baroda on 3rd February Sunday. She will be performing at the Pandit Omkaranath Sangeet Samaroh, organised by Gujarat Rajya Sangeet Natak Academy and Shree Kalakendra Art Academy. Born to connoisseur parents with strong musical beliefs deep in her family, Lalitya Munshaw grew up to become an artiste with clear inclinations towards music. Lalitya is now a seasoned artiste who has performed across the national and international circuits. Laitya has received extensive formal training in Hindustani classical music which led her to an Alankar (M.A.) in music. Blessed with a melodious and serene voice, she has developed her own expressive and unique style over time. With a strong background in classical training, she forayed into several genres of music such as Fusion, Bollywood, Bhajans, Ghazals, Sufi and Folk. As a live performer and recording artiste, Lalitya Munshaw has had the privilege of working with stalwarts like Hariharan, Sonu Nigam, Arijit Singh, Shaan, Ustd. Rashid Khan, Ustd. Sultan Khan, Anup Jalota, Louis Banks, Ronu Majumdar, Neeladri Kumar, Karsh Kale, Prem Joshua and Abhujit Pohankar. As an entrepreneur, Lalitya Munshaw runs a music label of her own called Red Ribbon. 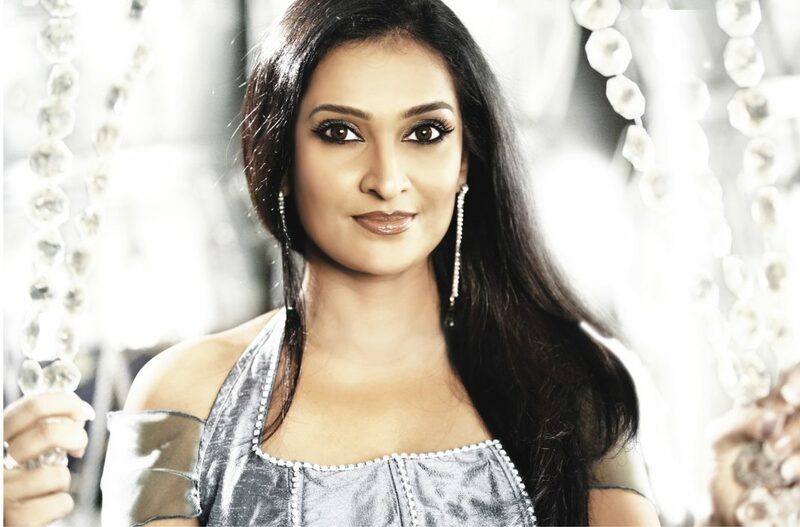 Lalitya has to her credit, accolades and awards of the likes of the Pandit Omkarnath Thakur Trophy, the GINFS Nav Shakti Gurjari Award, FICCI Flow Award, GCCI Award (2011), Business & Entertainment Global Award to her label, Red Ribbon; the 6th Gauravvanta Gujarati Award by Gujarat Tourism (2013); and the Gratitude Award among many others.